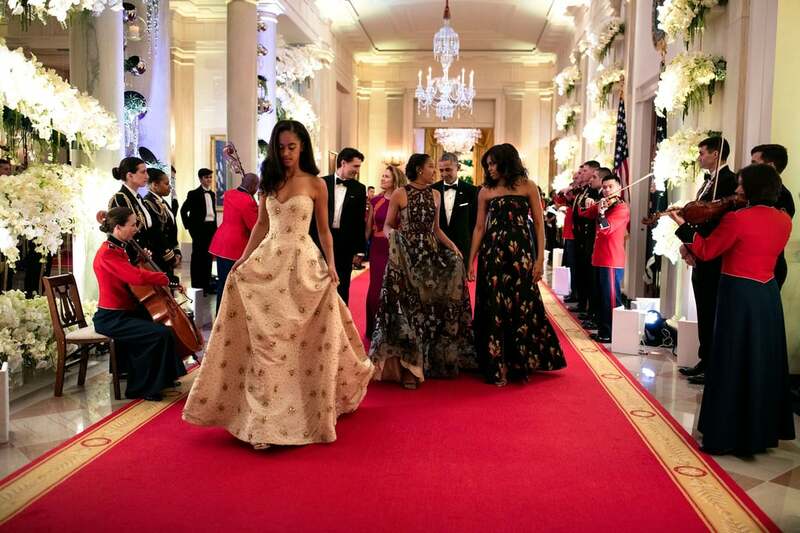 Malia and Sasha Obama are blossoming into two beautiful young women! 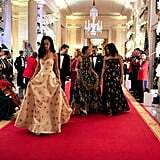 The daughters of Barack and Michelle Obama looked gorgeous on Thursday night when they attended their very first state dinner at the White House. 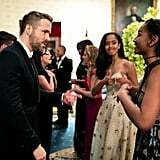 The sisters, who both stunned in glamorous dresses, flashed sweet smiles as they chatted with people at their tables during the lavish event, and even got a chance to spend some alone time with Ryan Reynolds. 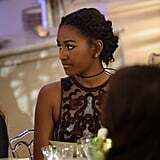 Malia, who is morphing into her mom's twin, was seated next to former Grey's Anatomy star Sandra Oh. 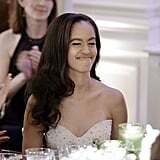 President Obama couldn't help but gush about his daughters during his opening remarks, saying, "When I was first elected to this office, Malia was just 10 and Sasha was 7. 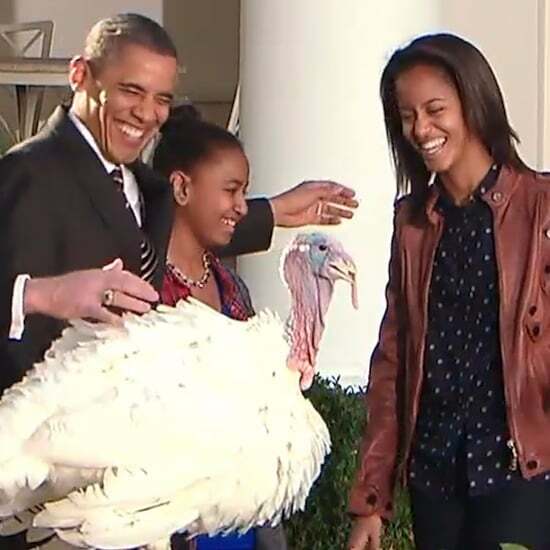 And they grow up too fast. 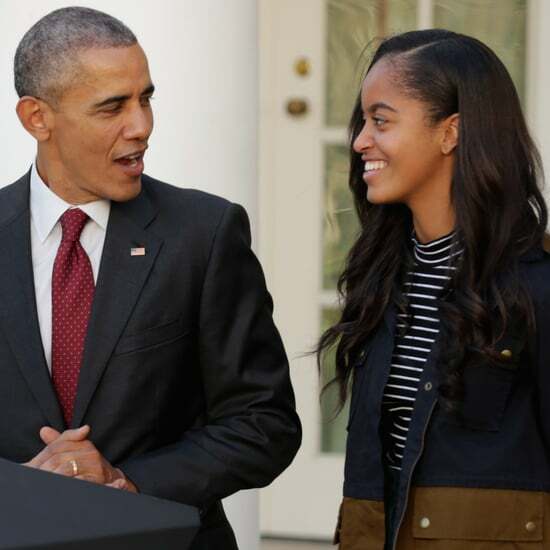 Now Malia is going off to college . 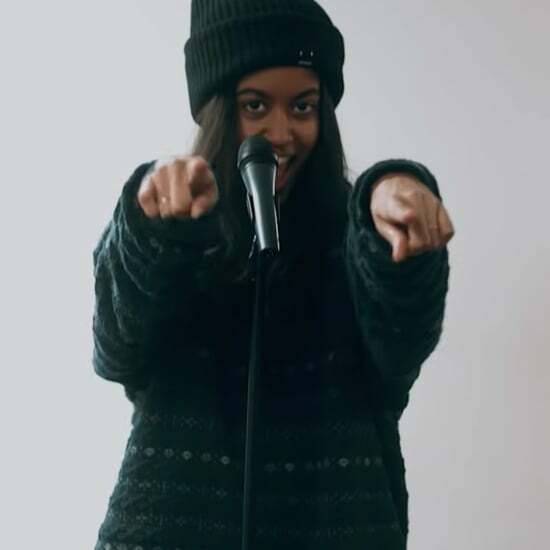 . . and I'm starting to choke up." 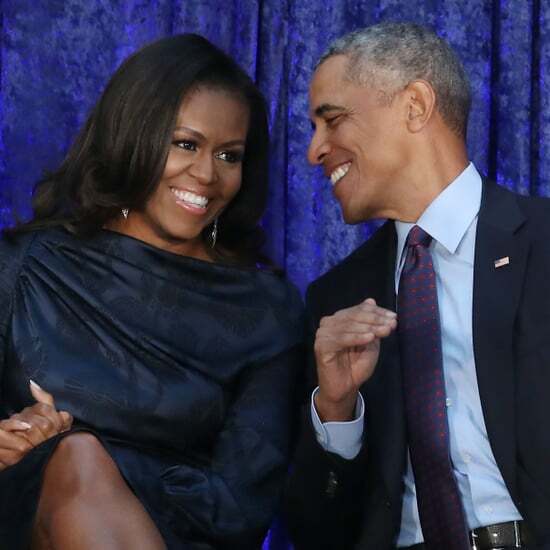 Keep reading to see more of their evening, and then check out President Obama talking about his girls to Ellen DeGeneres. 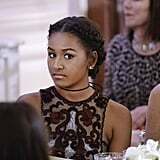 Michelle Obama Recalls Malia&apos;s Prom Night: "Malia&apos;s Security Detail Basically Rode the Boy&apos;s Bumper"